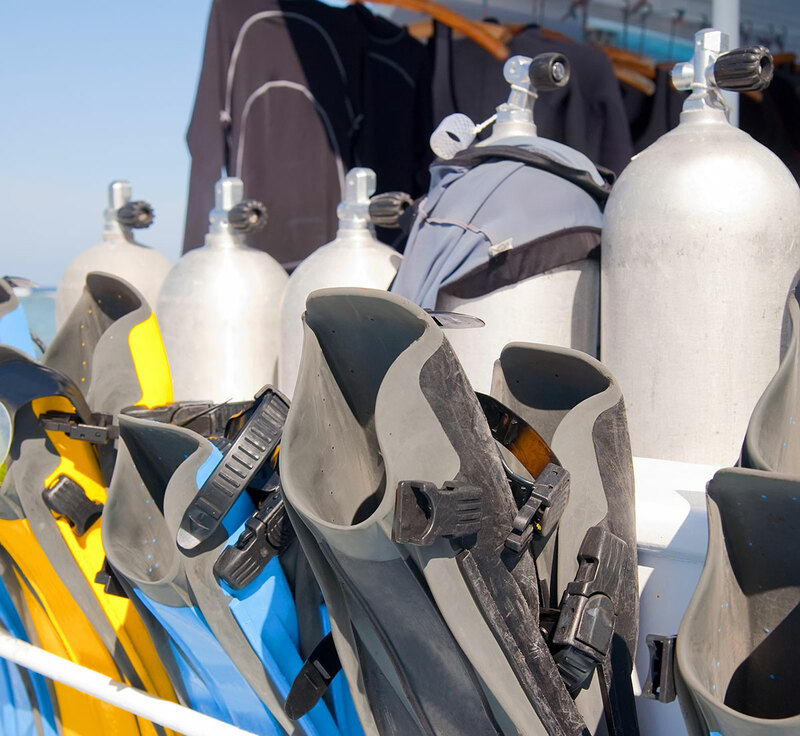 Your regulator is the key component of your scuba unit. A properly working regulator is crucial not only for safety reasons, but more importantly, for diving satisfaction. Regulators should be serviced at regular intervals or as stated by manufacturers. To make sure your regulator is in its best working condition, it is highly recommended that regulator servicing should be carried out annually. Only €45 a piece, first or second stage. Extra cost will be charge if some non-standard parts need replacement.